Living each day with your head in the clouds isn’t a bad thing when you’re a kid – after all, that’s where dreams and imagination take hold! 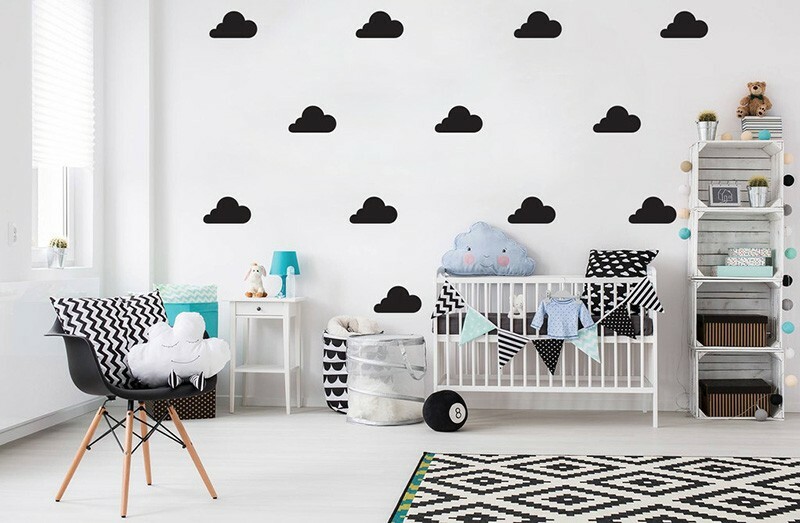 With that in mind, come discover our roundup of all things cloud-like for the nursery, we’re pretty sure it’ll have you floating on cloud nine. 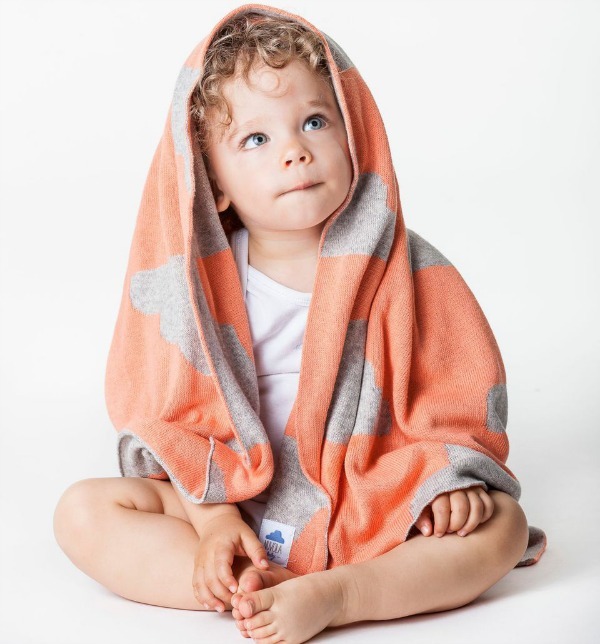 Drift off to sleep or snuggle in for a cosy read with a cashmere blend Clouds In The Sky blanket (€85) from Nuvola Baby. 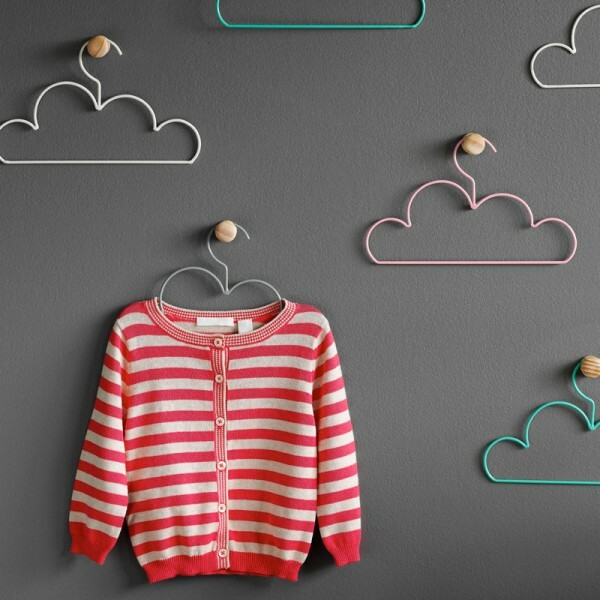 Too pretty to hide away in a wardrobe, even coat hangers get a cloud makeover. Down To The Woods has several colours and two sizes available, kids ($10) and adults ($12.50). 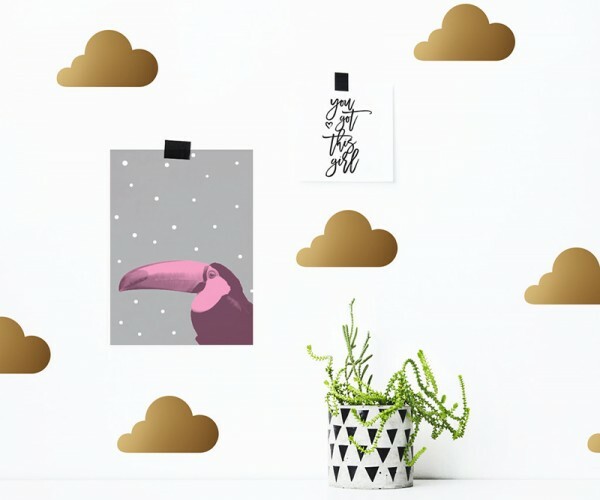 Cloud shaped wall decals are easily found nowadays, but we especially love these (and the myriad of colours to choose from) from $32 at Etsy’s Lovely Posters. 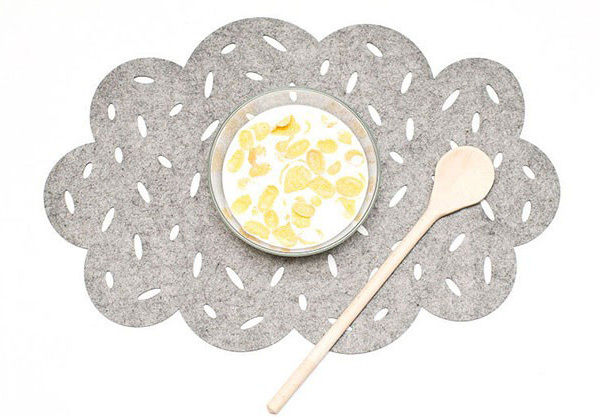 Etsy’s Woolly Clouds deliver on just that – the sky’s the limit at dinner time with wool felt cloud shaped placemats. Priced $34 for a set of four. And what to set upon those cloud placemats? Cloud tableware of course! 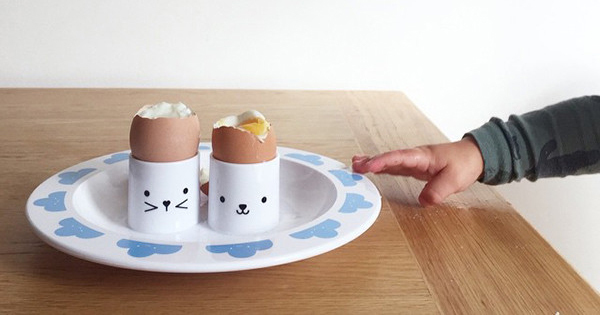 Buddy + Bear has fantastic Happy Clouds themed melamine pieces available, priced from $10.85. 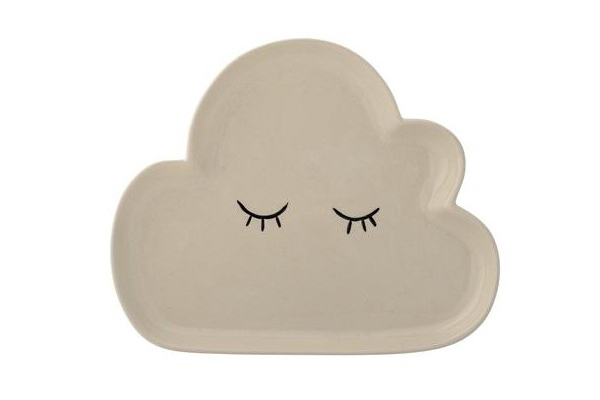 Also on offer, the ceramic Smilla Cloud Plate, perfect for treats or trinkets. Priced $29, you can find it at French Bazaar. 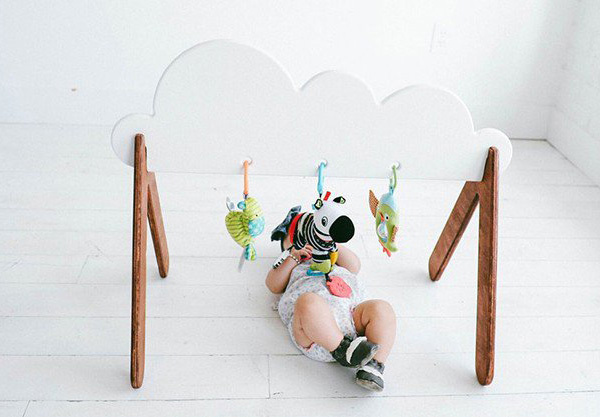 In the nursery, White Oak Woodworks‘ Cloud Wooden Baby Gym promises to be an entertaining decor show stopper. Organic cloud jammies could be the secret to sweet blissful slumber. Monochrome unisex Hello Sunday Cloud Pyjamas are available in sizes to fit children aged six months to four years. Prices start at $56. A house in the clouds? You bet. 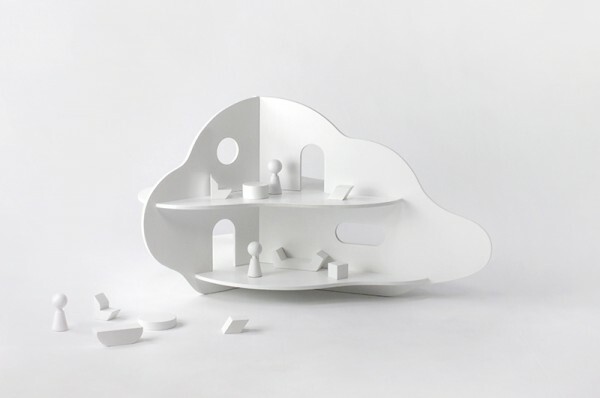 A doll house like no other, Rock & Pebble rocked their signature minimalist style with their Cloud House, US$200. 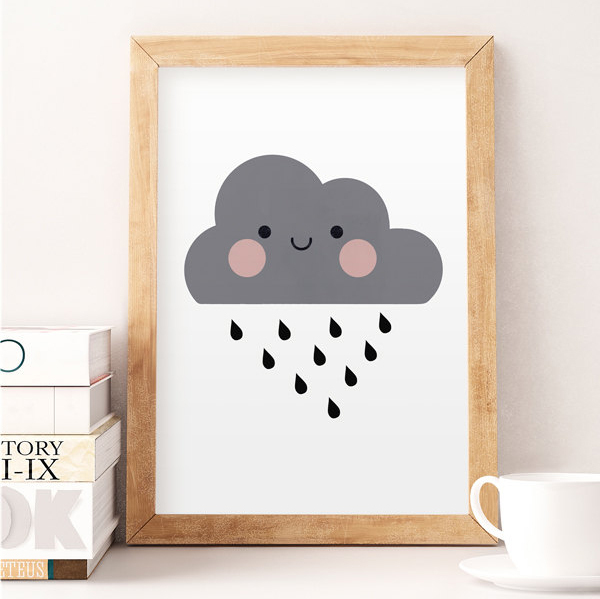 A Scandi inspired nursery print, the NorseKids cloud nursery print is raining cute. Available in three sizes and priced from $23. 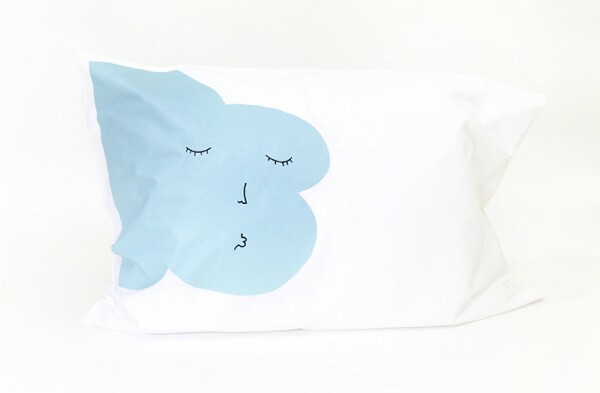 For the bed, this screen printed gem of a Kisses Goodnight pillowcase, $48 from Colette Bream. 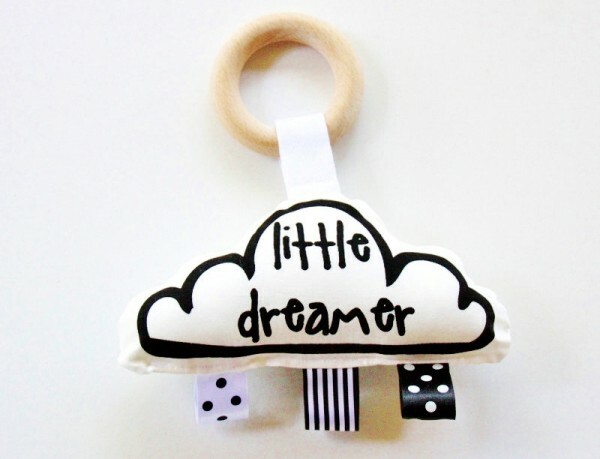 Ticking all the boxes of organic, fun and cloud shaped, Babee and Me Little Dreamer Teether Toy, $32 is sure to be a hit with your littlest love. 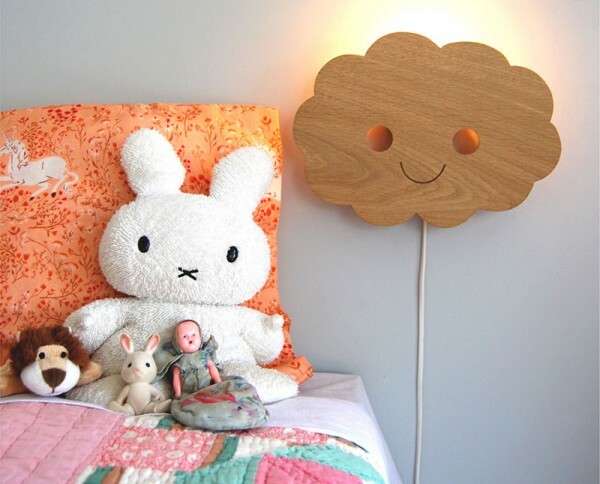 We’ve found many a stunning cloud light over time, here’s two of my favourites – the Petite Vegas Cloud Light ($129) from Fromage La Rue and the ever cheerful wooden Happy Cloud Lamp ($120) from Studio Zoethout, both super sweet for lighting up the dark night. 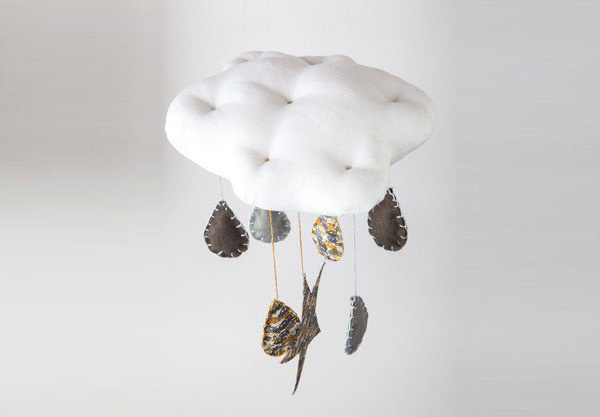 And at number 15, we recently featured brilliant cloud mobiles from Willa and Bobbin. 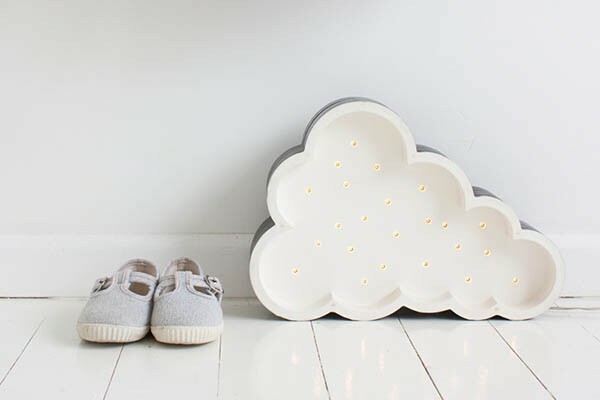 A dreamy finishing touch to the nursery, prices start at £24.